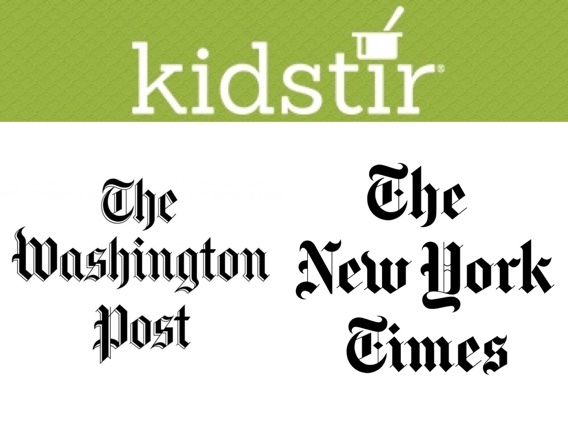 If you’ve subscribed to the Kidstir cooking kits, you can look forward to our Spooky Celebration Kit in October. One of the fun tools in that kit is our “Freaky Freeze” silicone mold that allows you to make some spooky Fruit Gummies that are healthy alternative for Halloween snacks. It’s helpful to remember that talking about food choices is only one of the ways we shape how our children eat. Indeed, research consistently demonstrates that what children consume tends to match what their parents consume, both in terms of food quality and quantity.